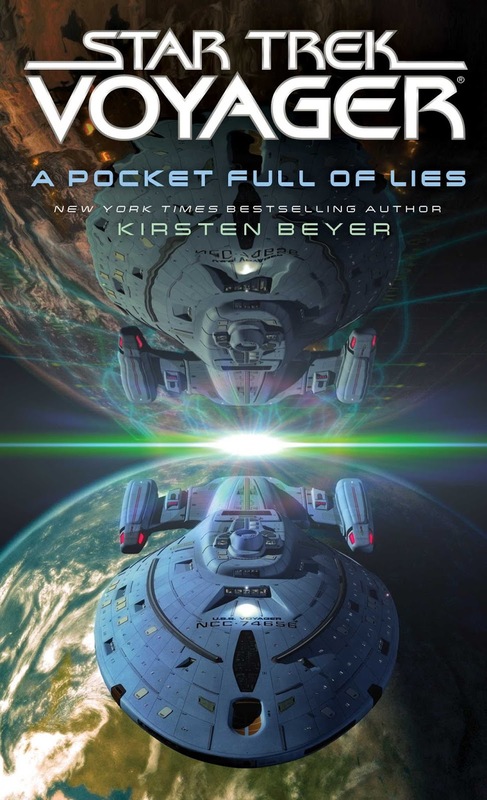 The Trek Collective: Book bits - Fiction edition: New covers, new blurbs, new ebook, and more! Book bits - Fiction edition: New covers, new blurbs, new ebook, and more! Lots of books news lately, continue below for all the latest on prose fiction titles, including new details of next year's anniversary trilogy, new blurbs, a new ebooks, the return of Strange New Worlds, and more! First up, pretty new covers to look at. The second new cover is for James Swallow's TOS book, The Latter Fire, which is due out in March. 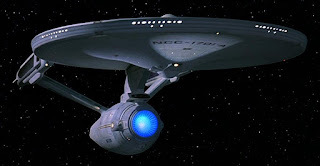 The five-year mission of the Starship Enterprise has brought the vessel and her crew to the forefront of an important first contact situation. Under the command of Captain James T. Kirk, the ship is heading to the planet Syhaar Prime in the Beta Quadrant—the home world of an alien civilization preparing to take its first steps on to the galactic stage. One year earlier, the Enterprise came across a badly damaged Syhaari explorer vessel drifting in deep space. In collaboration with the explorer’s captain, Kirk and his crew were able to restore the ship to full function and send it on its way. And now, as the Syhaari display rapid technological advances made over the past year, hard questions must be asked. Did the Enterprise crew leak advanced technology or information to the Syhaari during their first encounter, in total violation of the Prime Directive? James Swallow also recently appeared on Literary Treks, speaking about his most recent Trek book, Titan: Sight Unseen. At the close he also mentions he has ideas for another Titan book, so hopefully it won't be too long until those ideas become an announcement for the 2017 schedule! Pre-order: Amazon.com, Amazon.ca, Amazon.de, Amazon.co.jp. Part of the premise is that we're paying homage to the original series of Star Trek, but also to the genesis of Star Trek itself. 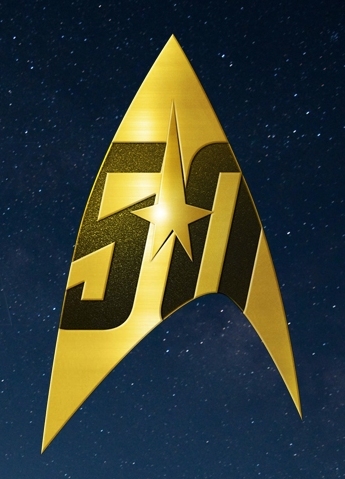 So it's going to feature not only Kirk and the crew from the five year mission era, but we're also going to see some of their Enterprise predecessors within the narrative, some of them are going to feature into the story, one of them rather prominently. And we're going to be dropping in lots of little Easter eggs and nods to episodes of The Original Series. Where possible we'll try to drop in nods to, maybe The Animated Series, maybe to some classic Star Trek novels published in the eighties, that were tied into that era. In 2367, Captain Benjamin Maxwell of the starship Phoenix ordered the destruction of a Cardassian warship and a supply vessel, killing more than six hundred crew members. 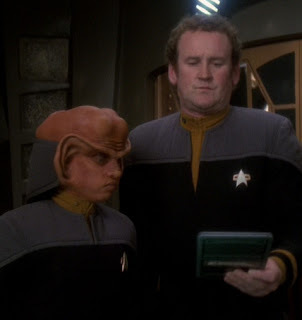 Maxwell believed that the Cardassians were arming for a new attack on the Federation, and though history eventually proved he was probably correct, the Federation had no choice but to court martial and incarcerate him. 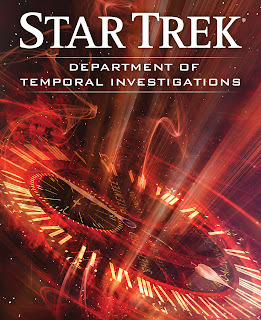 The final new blurb of the new batch is for Greg Cox's forthcoming TOS movie era ebook novella. Along with it we have the title, Miasma, and release date, February 2016. One other book project has been announced recently, following from the previous hints, the relaunch of the Strange New Worlds writing competition is now open to entries. Ten short stories based on any aspect canon Star Trek (Except for TAS and nuTrek) will be published in ebook and print anthologies. There will also be a cover art competition, although the details of that have yet to be revealed. The writing competition it taking entries now, and you have until January 15th next year to submit - Only open to US residents alas. Full details on Simon and Schuster's website. ...the premise entails some complicated timey-wimey stuff that required a fair amount of math. Not very complicated math — I’m not up to that — but just a single formula that I had to apply scene-by-scene to keep track of certain interrelationships. I also had to read a bunch of scenes aloud after writing them and time them on a stopwatch. The reasons for this will become clear when the story is published. Let’s just say I’ve found a way to play with time that Star Trek has almost never used before, certainly not in this way. I’m rather pleased with how the story turned out, but it was hard work getting there. I’m also pleased that the story gave me the opportunity to pick up on a thread or two from one of my older Trek novels — and to fix a continuity error I discovered in my own prior work. 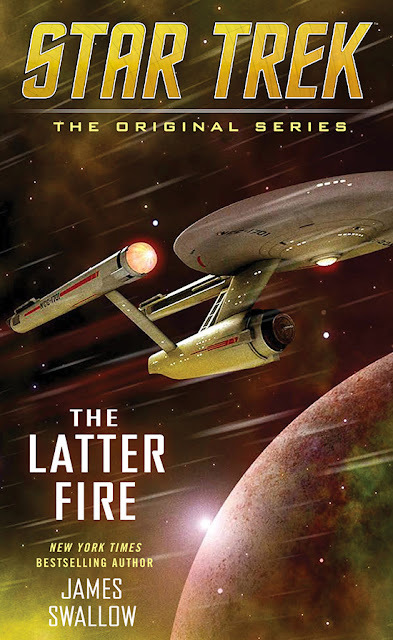 Also teasing is Dayton Ward, who on The Captain's Table podcast (speaking about his new TNG book, Armageddon's Arrow), detailed the setting of Elusive Salvation, his sequel to one of my favourite ever Star Trek books, From History's Shadow. That book meshed together TV-era Kirk and co with early Cold War era Earth, while the sequel will move events forward in both eras, with Admiral Kirk and the gang busy in the period before The Wrath of Khan, while the 20th century sections will be closer to the Eugenics War period. Ward also noted that while he hadn't set up the first book for a sequel, he most definitely has put pieces in place for a third book in the series if the opportunity arises. Finally, upon making your way through this article I whole-heartedly recommend you make your way to Unreality SF to read Jens Defner's brilliant retrospective on the A Time To... series. Jens has been in contact with many of those who contributed to the series, and examines in three parts the creation, execution, and legacy of the huge TNG series that filled in events prior to Nemesis, and effectively began the TNG relaunch books. To keep track of all the latest releases, hit the books or prose buttons on my schedule pages. You'll find full listings for this year, 2016, and even 2017 already. You can also find series reading lists and author bibliographies on my dedicated Star Trek lists site.